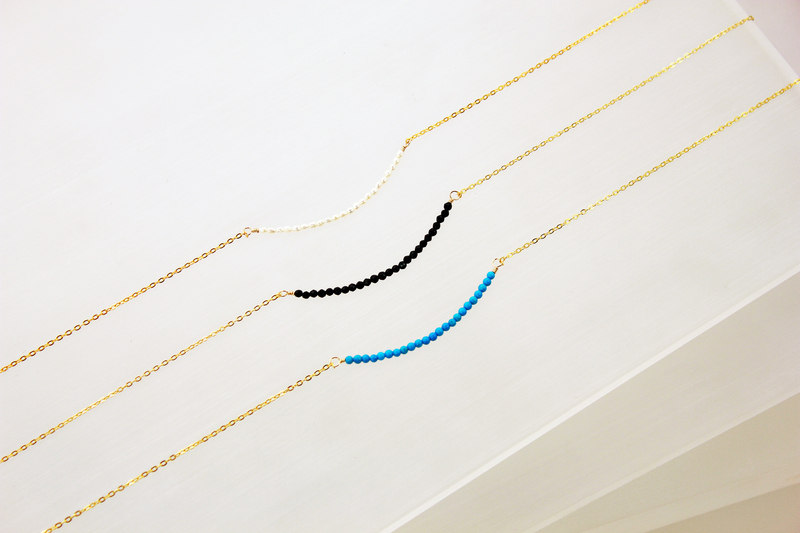 A delicate necklace Mini Gemstone just arrived! 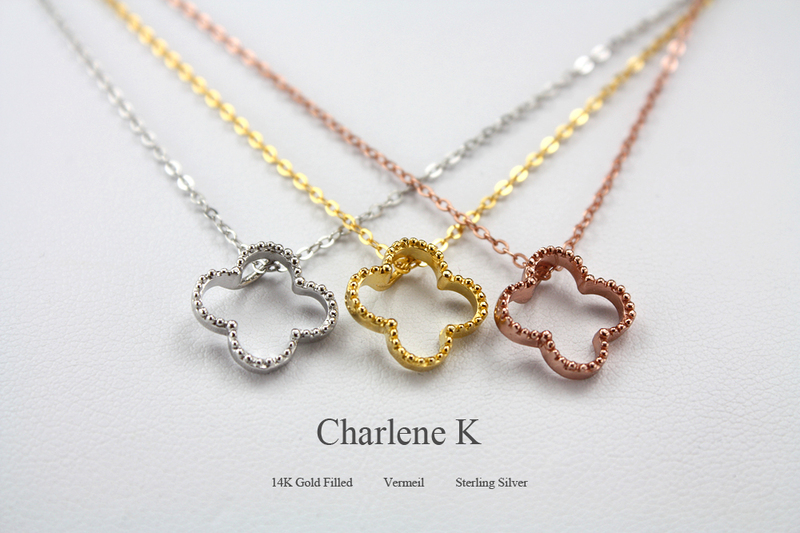 The delicate Mini Gems Necklaces is the new arrival on Charlene K! 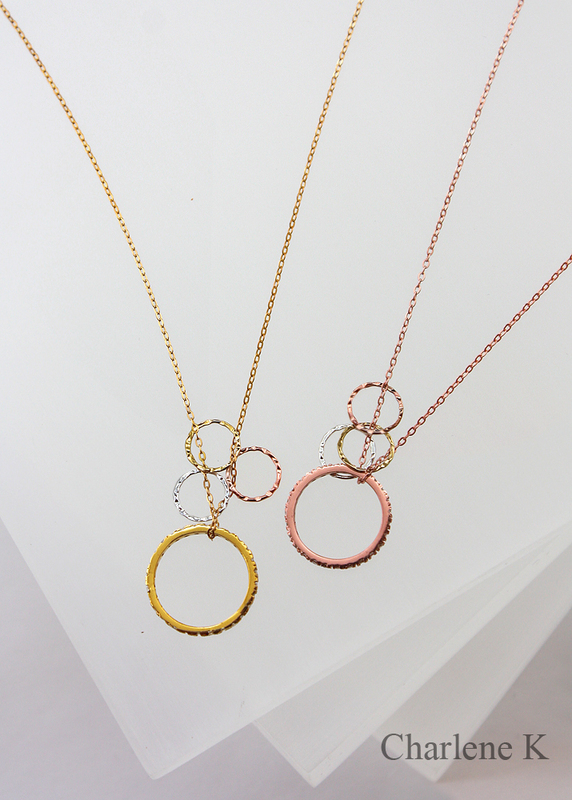 Simple and elegant, the Mini Gems Necklace is available in 14k Gold Vermeil or Silver Sterling Chain. 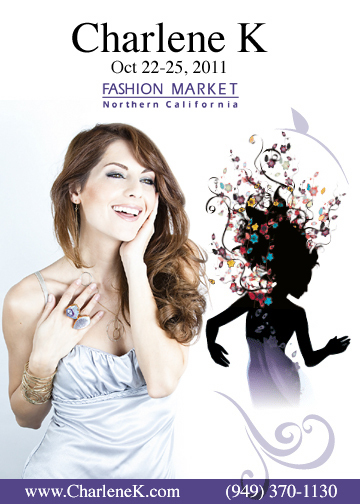 This new Charming piece of gemstone, you can wear just one or a colorful combination of more! available now: Amethyst, Aquamarine, Onyx, Peach Coral , Red Coral, Pink Pearl, Turquoise, Green Turquoise Jasper, Gold Stone and White Pearl. Stackable Ring with 3 Circles Pendant (P25). 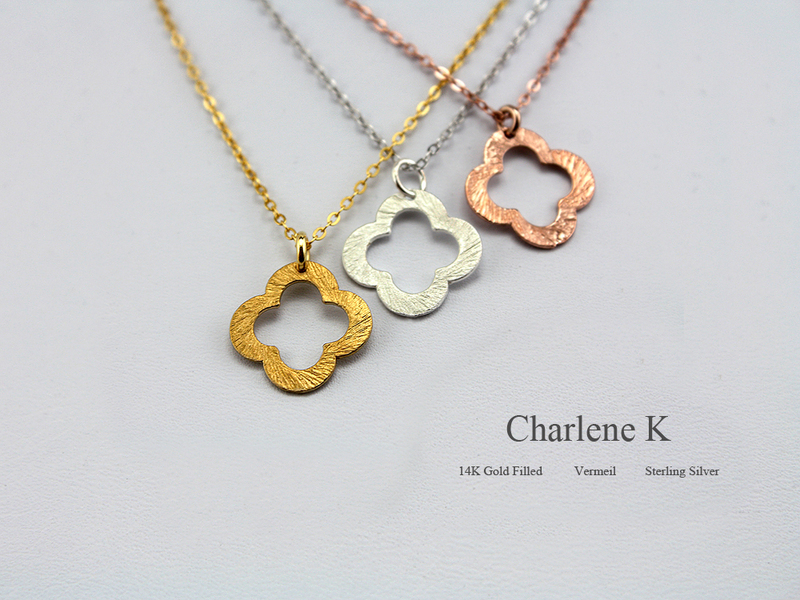 Available in Gold, Silver, Rose Gold, Gold/Silver, Silver/Rose Gold. 14K Gold Vermeil/ 17 inches chain. 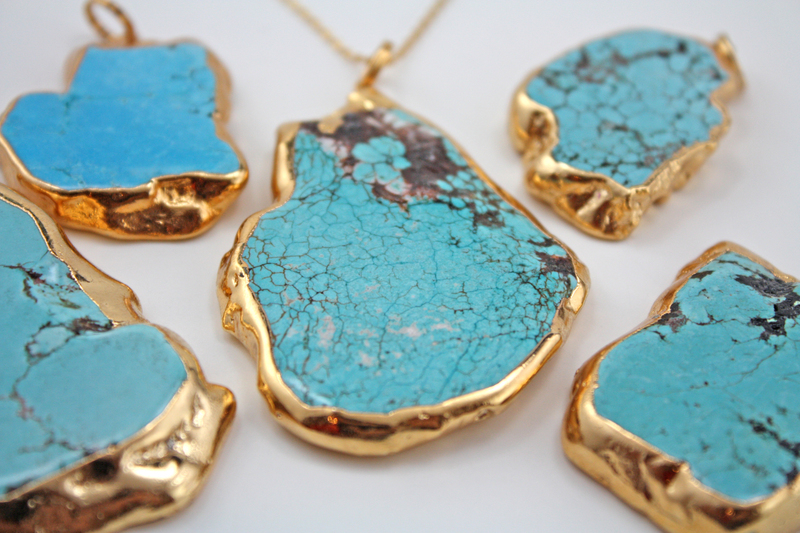 Charlene K brings to you Turquoise Gemstone Pendants in 24k Gold plated and Sterling Silver! 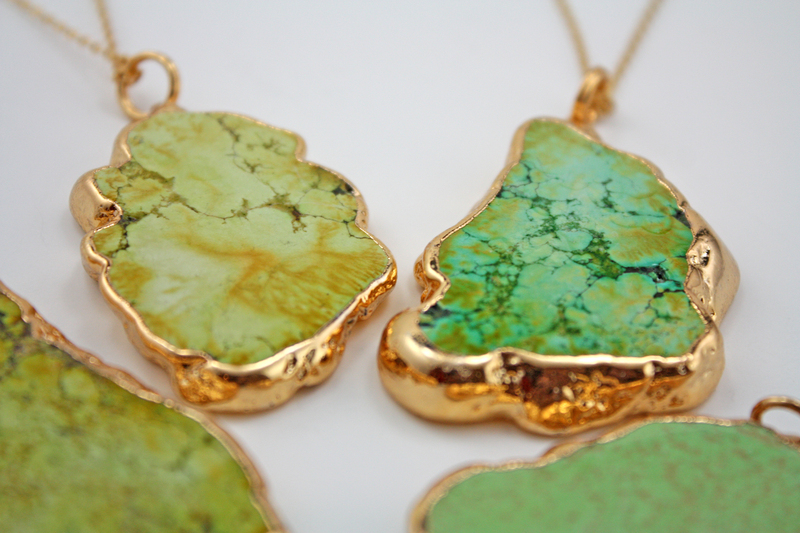 Gorgeous and unique, these are natural stone so they vary in shape and color! 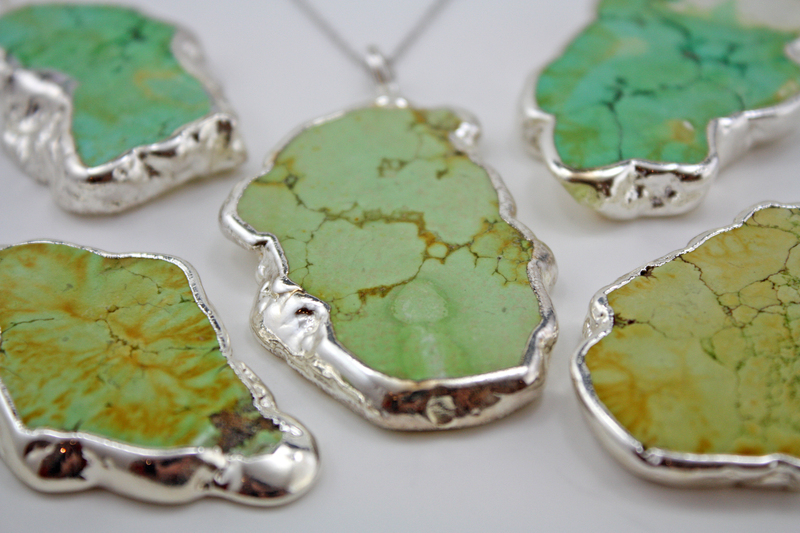 Style # ( PGT-GT ) Green Turquoise Pendant, Length 28″, Chain: 14k Gold Vermeil /Sterling Silver. 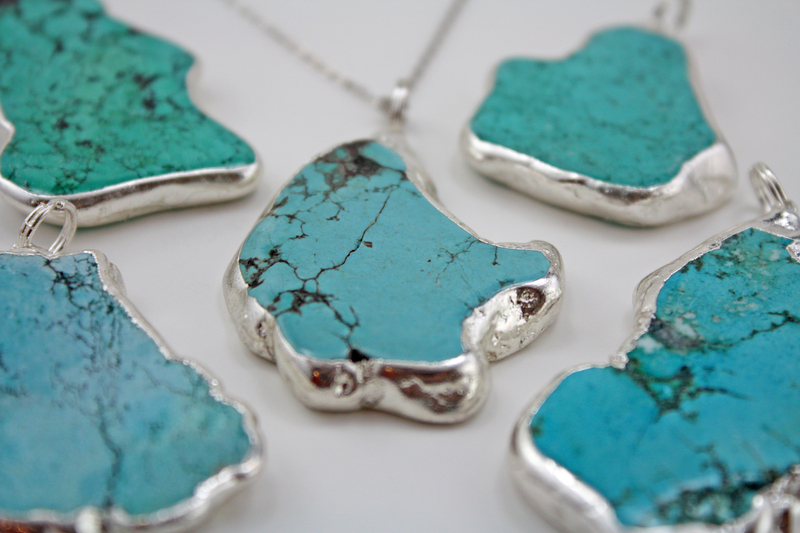 Style # ( PGT-BT) Blue Turquoise Pendant, Length 28″, Chain: 14k Gold Vermeil /Sterling Silver. 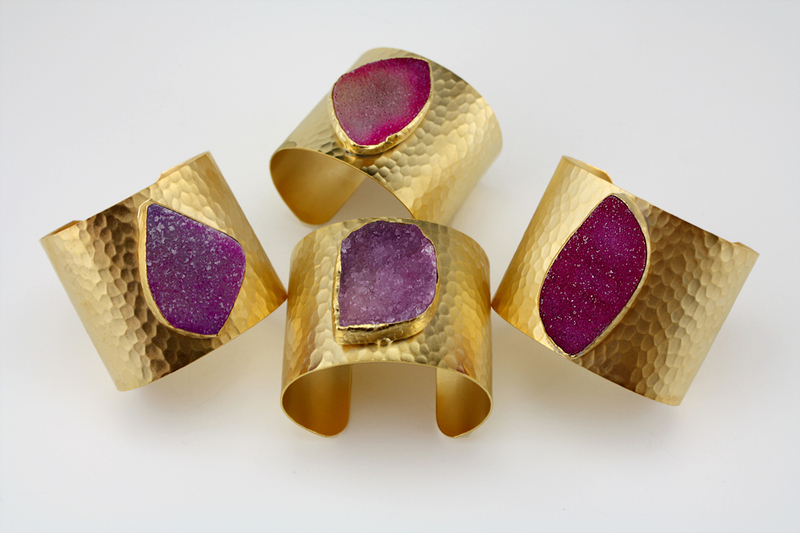 Remark: Gemstone trimmed in 24K GOLD plated / Sterling Silver Plated.